Homework is a daily and extremely important component of your child’s learning on the English Programme here at Varee Chiangmai International School. Your child’s homework must be overseen by an adult. 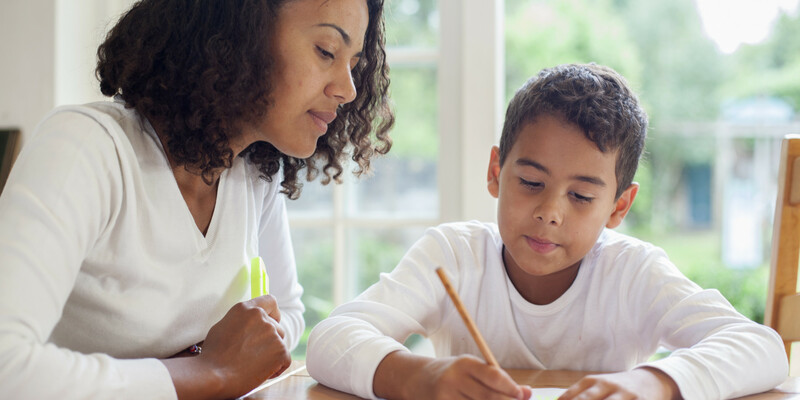 Typically children will spend a lot more time doing their homework at home in comparison to school work because it is a much more familiar environment. We would humbly advise parents to motivate their child to complete their homework daily without any distractions and to also remain with their child until their homework is completed. Your child’s homework should not take more than 30 to 40 minutes. The spelling words for the weekly spelling tests have been carefully chosen and are words which the children will have encountered at the time, in all of their English language subjects. This includes subjects such as English, Maths, Science, Social Studies, Health, Career and Technology and Art. The ep1 homeroom teachers will introduce the words to the children every week however the onus is on your child to practice them daily at home and for you to supervise your child’s study. The spelling test results do not contribute to your child’s English language assessments. The spelling tests and spelling homework aid in helping your child’s English language fluency, understanding, working memory, reading and writing and also helps in allowing your child to do their work independently when away from the classroom. Every Friday the homework may be much more than other days during the week, this is because the homework allocated every Friday includes homework to be carried out over the weekend as well. Reading is an integral part of your child’s learning. They will be given their classroom reading books to take home every day to read. This will include taking their reading books home over the weekend too. Typically your child will receive a new reading book every two weeks and as your child progresses on the English Programme, he or she may receive a different reading book to that of other pupils, depending upon their own reading ability. Reading at home must also be overseen by an adult. Your child will soon become more and more confident and swifter at doing their homework as the weeks progress. Please note that the transition from a Kindergarten learning day to a first grade English Programme day is very different. It will take at least 8 weeks for your child to get used to this change. I know this to be very true because I was a kindergarten teacher for two and a half years before my current role as an English Programme, first grade homeroom teacher. 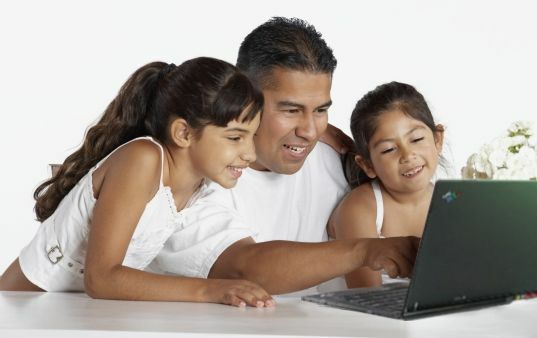 Finally it is essential that your child has access to a computer (laptop or desktop) at home with an internet connection. Some of the homework the children will be allocated will require them to research certain words and concepts online in order to further enhance their own understanding. During these times it is essential that an adult supervises the child. If you have any further questions about your child’s English language learning on the English Programme here at Varee Chiangmai International School then please feel free to approach myself or any of the other ep1 teachers. We are here to help your child and to help you! Kind regards…Teacher Chaz, Teacher Scott and Teacher Isobelle. Posted on May 27, 2017 by Teacher Chaz •	This entry was posted in TEACHER PARENT COMMUNICATION and tagged Chaz, Chiangmai International, Chiangmai International School, EP, EP1, EP1 Red, teacher chaz, Varee, Varee Chiangmai, Varee Chiangmai International, Varee Chiangmai International School, VCIS. Bookmark the permalink.